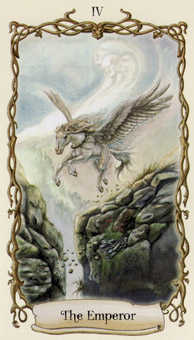 Mythical beings have been around as long as there have been humans inhabiting the Earth. 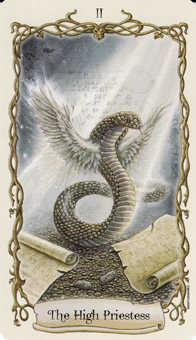 Stories of their magical and spiritual powers have existed for thousands of years. Most of what we know today about these beings comes from ancient mythologies and folklore. Mankind placed images of these fabulous entities in temples, sacred places, and on home altars, in order to seek their protection, guidance, and spiritual counsel. It seems these creatures fit into a niche between humans and gods, a kind of middleman of the astral realms. Like most deities, these mythical creatures can be good and helpful, neutral, or evil and harmful. Most ancient cultures believed that it was possible to make contact with these mystical creatures. The priests, magicians, and shamans understood that contact would not be on the Earth plane, but on the astral level. They followed certain traditions that allowed them to tap into this source of power, using it in their spiritual and magickal rituals. Today, most people have lost touch with these ancient sources and most no longer believe in them. 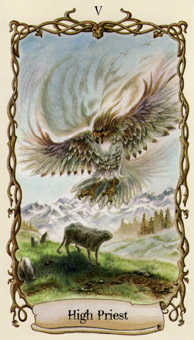 It is possible, however, to re- learn the ancient art of communication with fantastic creatures. When approached in the proper ways, these powers can help us. By tapping into these astral sources, we can use the ancient images in divination to gain a clearer picture of what is causing life-problems and what we can do about it. By meditating upon an image, we can gain insight into ourselves and our situation. 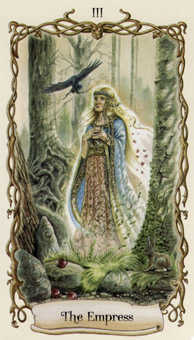 By focusing on an image during a candle spell, for example, we can use its energy to help manifest a desire. 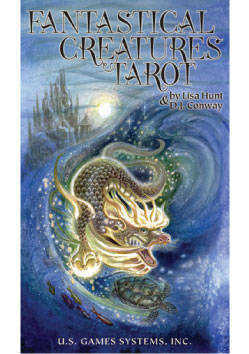 Fantastical Creatures Tarot contains 78 full-color cards, arranged in traditional numerical Tarot order. This booklet provides the divinatory meaning of each card, along with the mythological background and magickal powers of each creature. 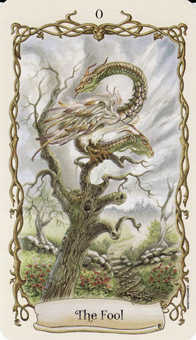 It is possible to reach and use the energy of Fantastical Creatures for magick, meditation, and divination. 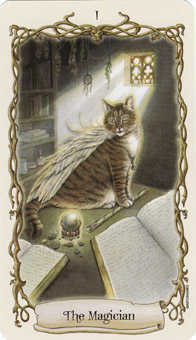 Think of these Fantastical Creatures Tarot cards as a tool to improve yourself and your life.